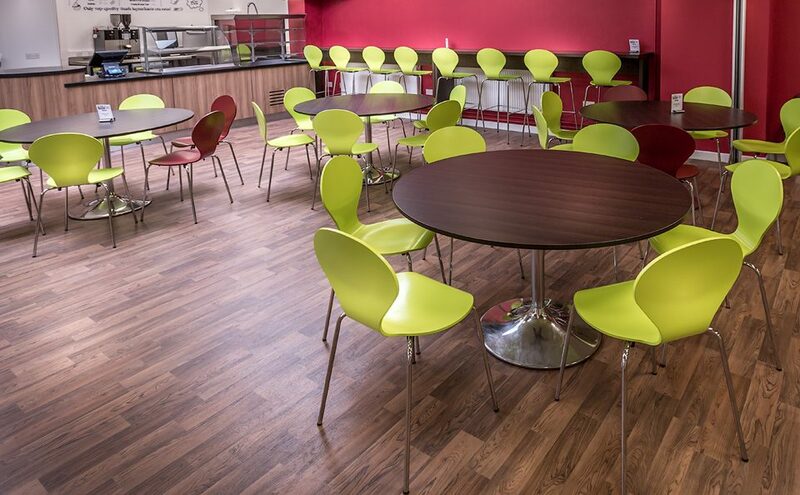 Creating specialist furniture packages for a variety of requirements has allowed us here at Spaceist to build a thorough portfolio of clients. 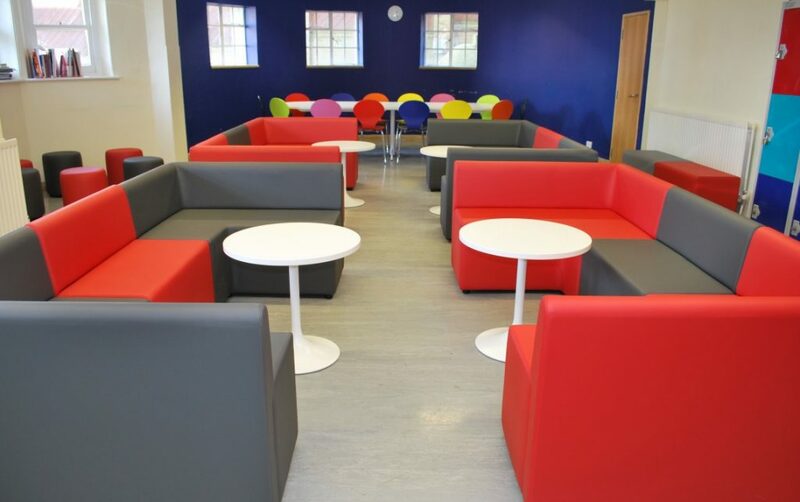 Working on each bespoke furniture package to sure it is suited to the requirements of the project, we have provided high-quality end results from office fit-outs to schools and colleges. 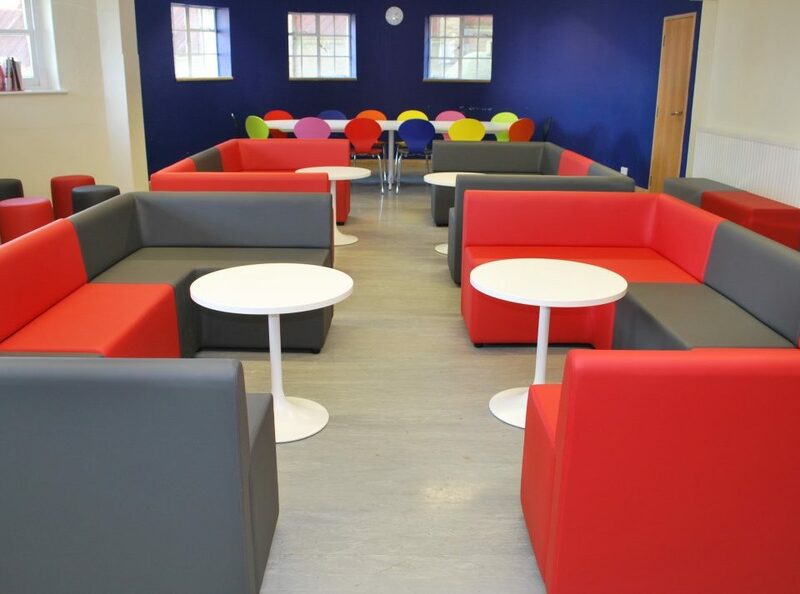 Working to provide an office furniture package, we had the opportunity to work with innovative travel network company Pure Life Experiences. 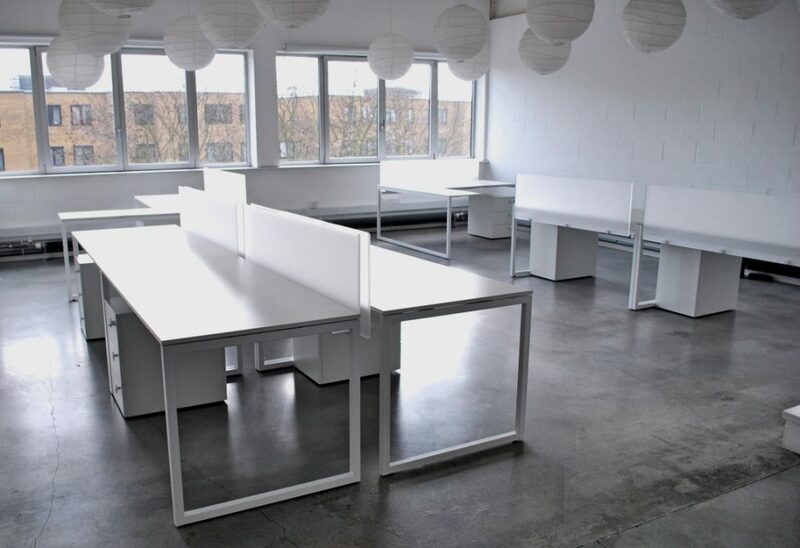 Presenting high-end, experimental and inspiring travel trade shows and events, Pure Life Experiences is a highly imaginative and creative company that required a selection of desks and storage for the renovated office space based at Westbourne Studios in London. In order to coordinate with the edgy cement floor and white interior palette, the Frame office range was selected as an ideal choice. The Frame office range is a combination of desks and storage units that have been designed with ever changing and evolving working environments. The fluid form of the Frame desks allow multiple configuration allowing the formation of single and double layouts. The office space required a mixture of workstation spaces and in order to create this, we selected the single Frame desks and bench desks. The composition of white solid melamine top and white painted sled base frame legs presents an open and spacious area. 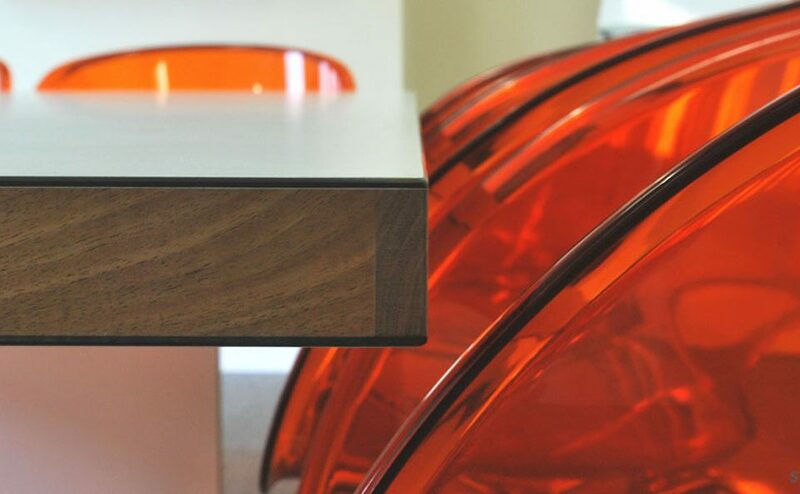 The single and double benches have built in integrated cable management. 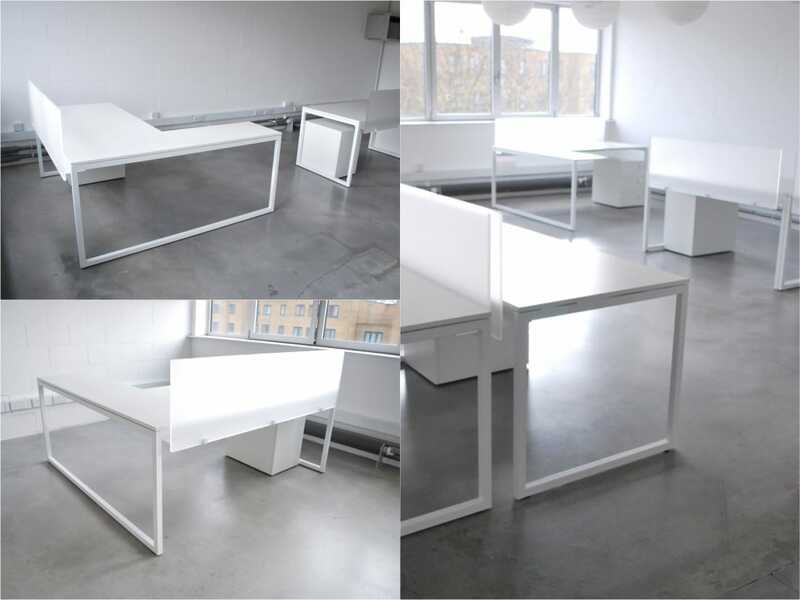 In order to create separate workstations that did not restrict communication amongst the team, frosted perspex screens divide the bench desks. 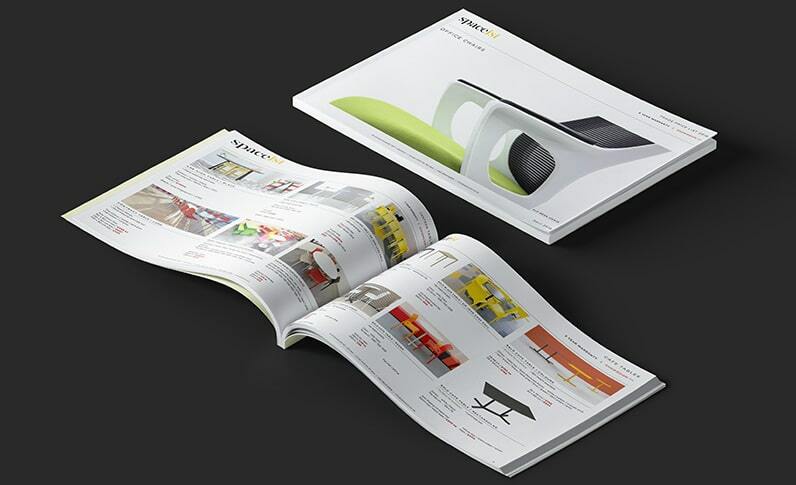 These further add to the stylish appearance of the desks and add a highly functioning element. 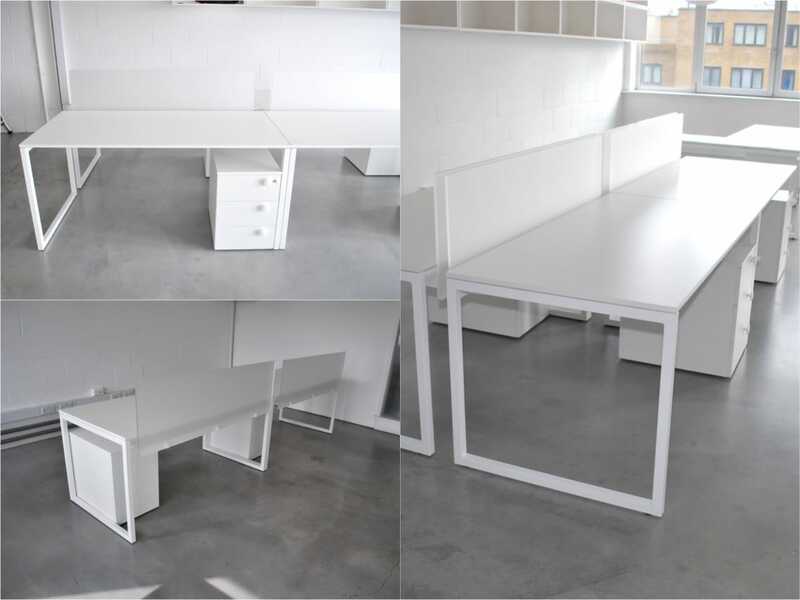 The project also required we supply a suitable corner desk workstation in line with the rest of the furniture items. 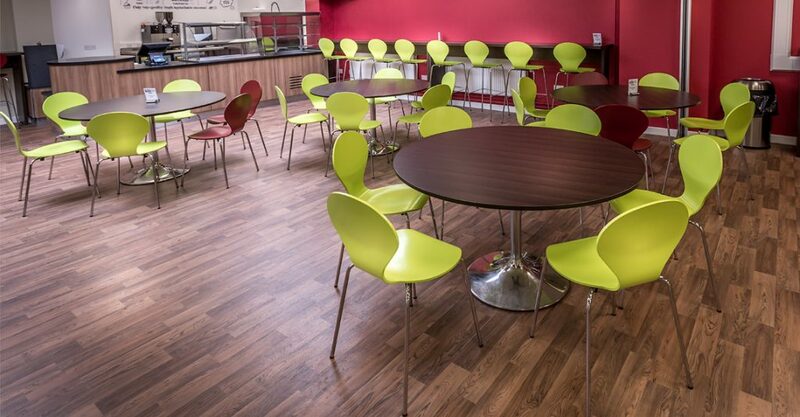 The Frame range presents a versatile selection of sizes and shapes for flexible spatial requirements. The corner desk selected from the Frame range features a matching robust snow white melamine work top and frosted perspex divider screens. The slimline painted metal frame base is also selected in a matching white to contrast the grey floor. 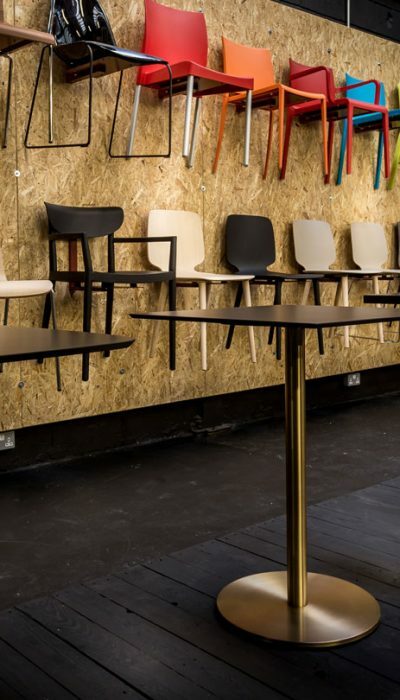 As well as a stylish and highly functioning option, this cost effective choice offers a modern form for workplace design and are fully sustainable, as each Frame desk is 98% recyclable. In order to support each workstation, an under desk storage unit has been included in the design package. 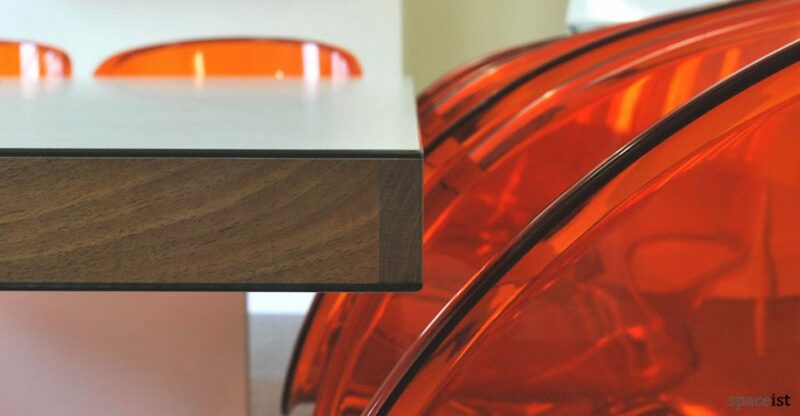 The matching pedestal style unit features hidden casters that allow easy movement. Key functions include three lockable drawers with a dedicated pencil tray. The final result was a combination of clean modern office workstations and individual storage units that would support the growing staff to continue with daily activities, seamlessly. The Frame range offers modern solutions for flexible and fast-paced office environments that are conscience about the environment.